Rebekah Grace : Princess Palooza! We are excited to announce our very first Princess Palooza event! For this event the Queen Mommies have teamed up with the excellent toy store Mildred and Dildred in the La Encantada shopping center, so make sure to put this on your calendar! 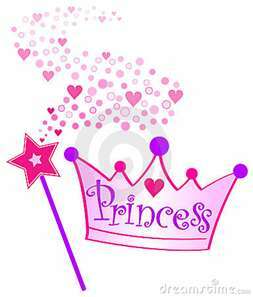 Princess story time * Face painting * Princess crafts * Take a picture with a Princess! If I were there, this queen and her princesses would so be there! How exciting, have fun all! Wishing I lived close by for this- looks like fun! new follower! :) my 2 princesses and I look forward to more from you!